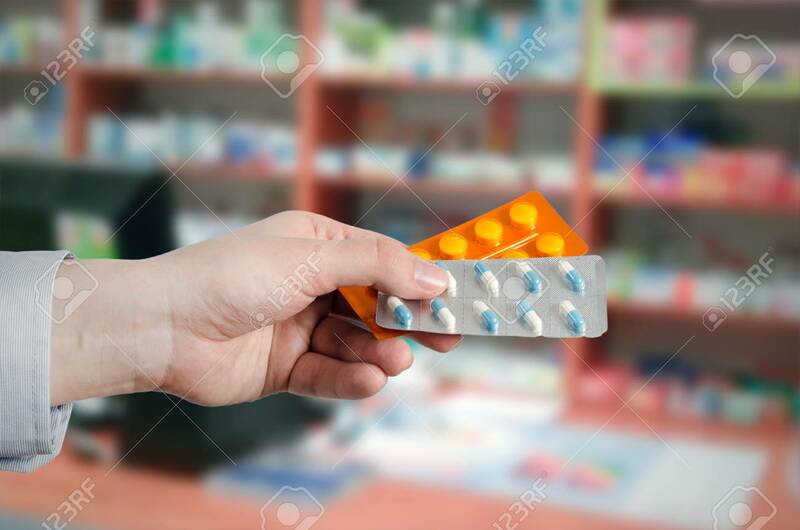 Pharmacist Holding Tablets In Hands. Pills Medicine Pharmacy Hand Holding Drugs Buy Health Concept Zdjęcia Royalty Free, Obrazki, Obrazy Oraz Fotografia Seryjna. Image 70609842.